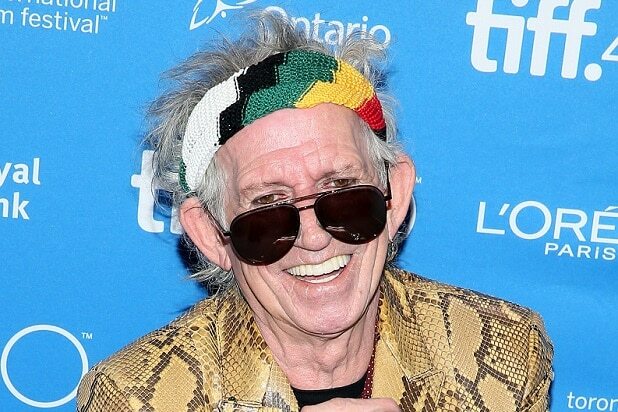 Keith Richards has apparently added Led Zeppelin and The Who to his diss list. The Rolling Stones guitarist, who in recent months has characterized The Beatles’ landmark album “Sgt. Pepper’s Lonely Hearts Club Band” as “rubbish” and slammed Black Sabbath as a joke, turned his poison tongue to Led Zeppelin and The Who in an interview with Rolling Stone published on Wednesday. Turning his attention to The Who, the ax slinger dismissed vocalist Roger Daltrey as “all flash,” and opined that drummer Keith Moon’s playing was a “disaster” outside of the bubble of his group. Read Richards’ full Rolling Stone interview here.